A significant part of the Passover feast is to discuss and sing songs about the Ten Plagues. What were the ten plagues? They were the disasterous events mentioned in the Book of Exodus. 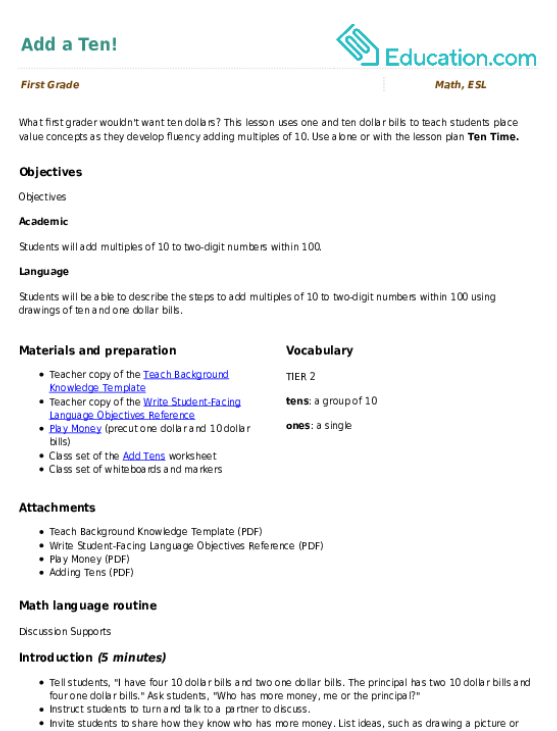 In the Torah, it is written that Israel's God inflicted these plagues on Egypt to force the abusive Pharaoh to release the Israelites from slavery. 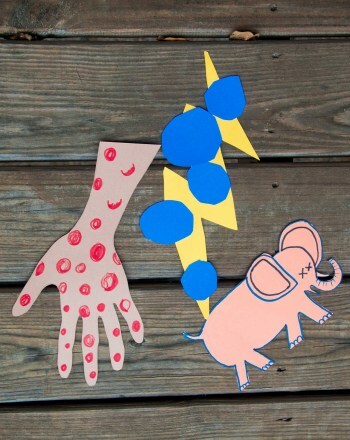 This year, have the children play a more active role in the Seder by helping them prepare paper puppets that represent the plagues to accompany the songs and text of the ritual. The memorable theatrical performance will definitely impress guests at the Seder dinner. Construction paper, 11" x 17"
Discuss the nature of the Ten Plagues of Egypt with your child, or group of children participating. Assign an equal number of plagues to each child for puppet-making. Then, hand each child the corresponding number of sheets of construction paper and skewers. Remind them to be careful of the sharp point on the skewers! Ask them to draw a single visual representation of a plague on each sheet of construction paper, making them as large as possible. Color them in with oil pastel, or crayons. Have them cut the drawings out and set them face down. Ask them to tape the pointy side of the skewer starting a bit below the top of their puppet, so the skewer hangs below the puppet and has enough room to be held by a hand. Help them tape the skewers securely in place. Practice the portion of the Seder with the children so they can synchronize reading about the plague they are representing from the Haggadah as they hold up the puppets. When the time comes, have the kids bring the puppets to the Seder table and put on a memorable performance! 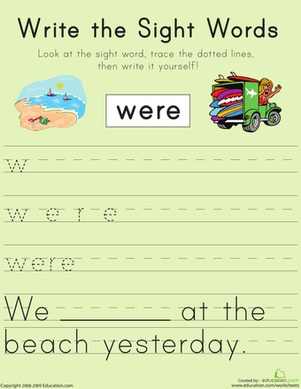 This printable will give him practice with the word "were". 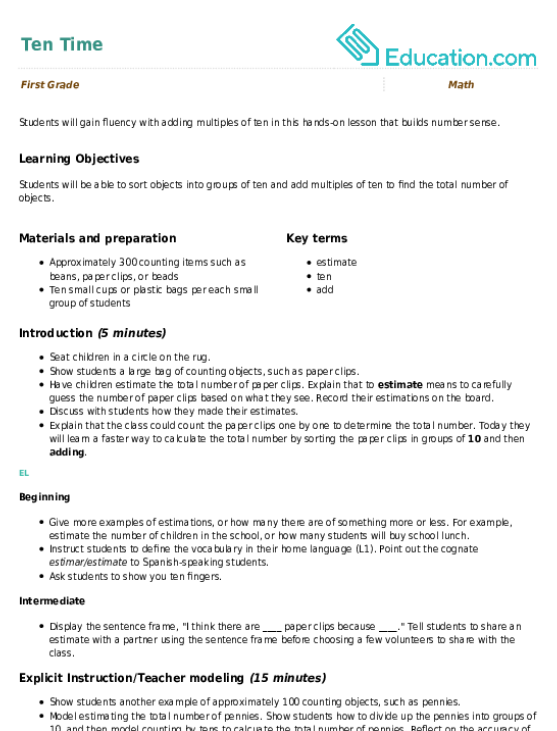 Each ten frame has ten boxes. Some boxes have red chips and others don't. If the top half of the ten frame is filled with red chips, how many are left? 10-5=5. 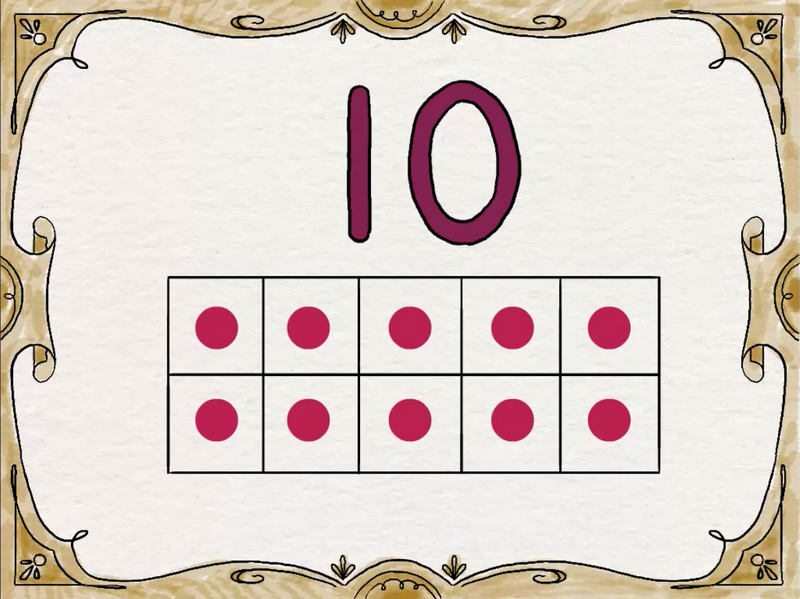 Students will gain fluency with adding multiples of ten in this hands-on lesson that builds number sense. Help your first grader practice his math skills with this printable worksheet, which will give him practice rounding to the nearest ten. 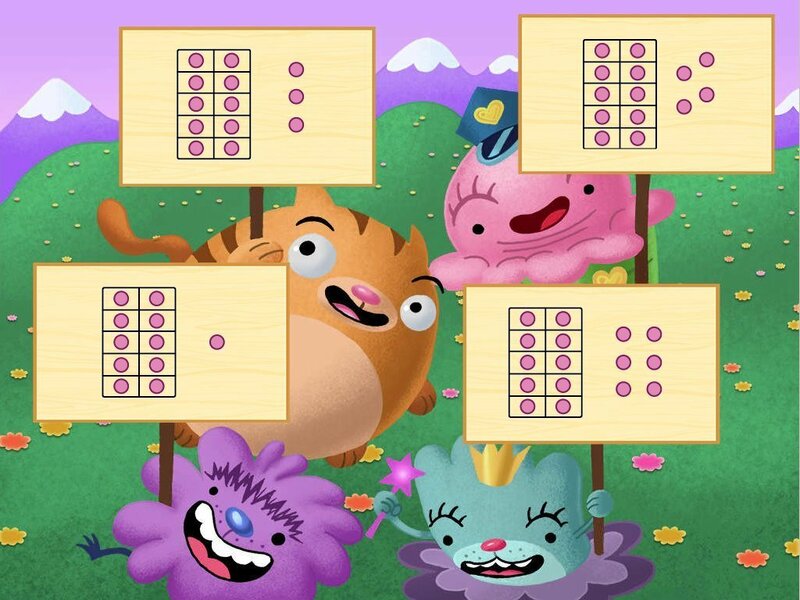 Help your little one practice her adding subtracting skills with this game of ten frames! Each ten frame has a set of ten boxes. 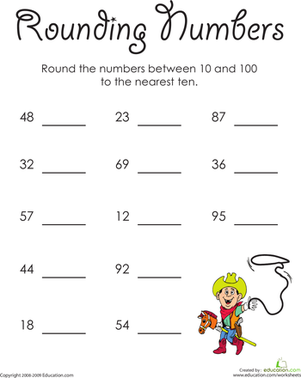 This hundred chart worksheet makes adding ten easy!